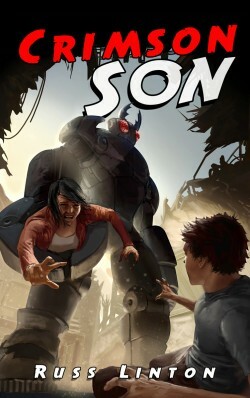 His mother kidnapped, his superhero father absent, powerless Spencer launches into a world of battle robots and weaponized humans to uncover the truth. Armed with only a multi-tool and an arsenal of weapons-grade snark, Spencer takes on his super powered father’s robotic nemesis to try and uncover the fate of his mother. Along the way he rallies a team of retiree superheroes and everyday people living in the shadow of a weapons program gone wrong. Save the world once and somebody will put a cape on you. Like it or not. Spencer is soon sucked back into his father’s world of weaponized superhumans. Augments long forgotten have emerged from their former prison with their powers amplified. 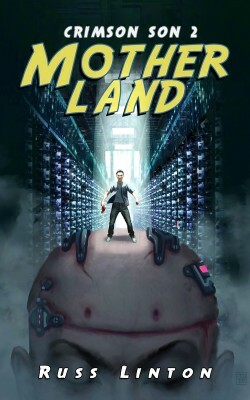 While Spencer and his team race to contain the threats, a digital cabal weaves a vision of the future as infectious as the computerized plague set to deliver it. The Avengers meets Mr. Robot in this thrilling superhero universe. Readers have called the plot “scary brilliant and hopefully just fantasy”. But will it become Spencer’s new reality?